Local and regional groups are also working for bicycling throughout the state, often in conjunction with Ride Illinois. 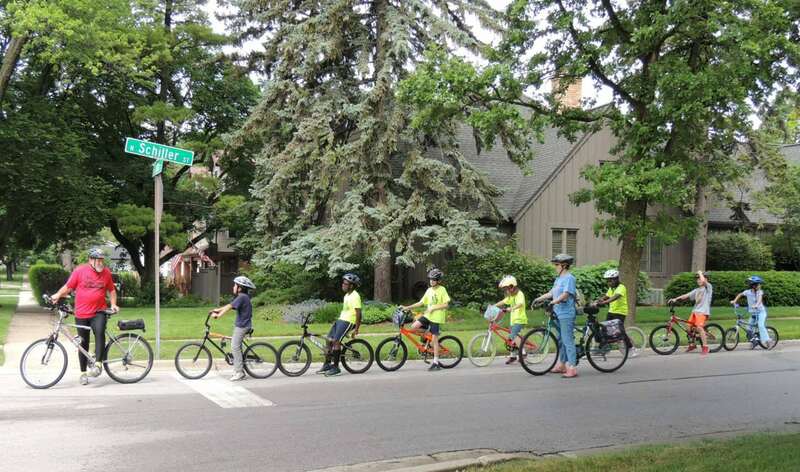 Become more involved with bicycling advocacy in your community by working with these groups, local bike clubs and, of course, Ride Illinois. Many municipalities have bicycle advisory commissions and/or bicycling programs, often the result of a push from local cyclists. Check with your city or village officials to find out what types of bicycling programs are occurring in your community. If there are none, LIB can help you try to get one started.